Top 10 translation tips for the successful entrepreneur! 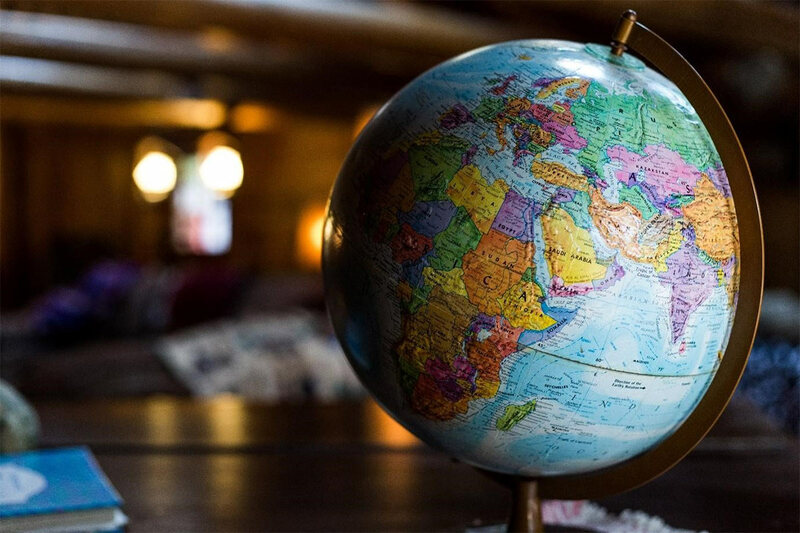 The world is getting smaller and the need to communicate globally, especially when it comes to business, is crucial for those companies looking to increase revenue. But, let’s face it, language barriers are no fun. We’ve all been there, wildly gesticulating and miming out actions, only to be totally misunderstood. So, if you’re looking to grow your brand, whether nationally or worldwide it is important to look into a research company such as https://www.circle-research.com/. For the best translation tips, we’ve got you covered with the list below.